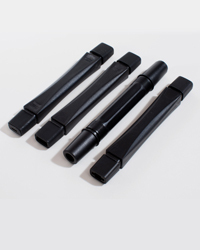 Polishing Stone Holders are essential to having the best control when hand polishing or to use stones with polishing equipment. 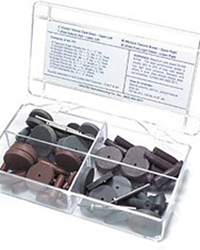 Sharpening Stone Assortment Kit for deburring, sharpening and honing. 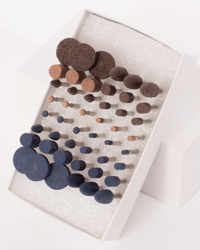 They are oil pre-filled to save time and eliminate the necessity of presoaking the stone prior to its first use. 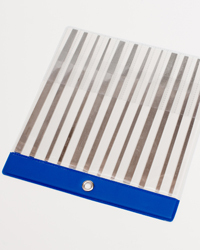 PSA Starter Disc Set contains an assortment of our long lasting, fast-cutting durable discs and flexible rubber pad holders. 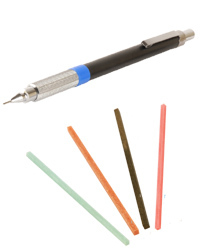 Mold Polishing Stone Kits offer a variety of grits for mold polishing applications. 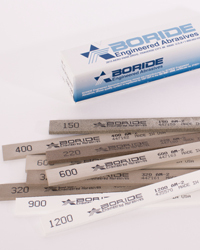 Choose Standard or Fine Grit Sets. 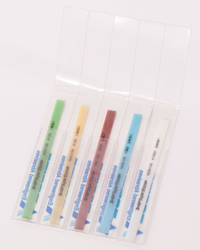 Diamond File Kits for any application. 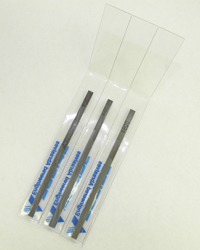 Hand Taper, Needle Taper and Diamond Tip Lapper File Kits Available. 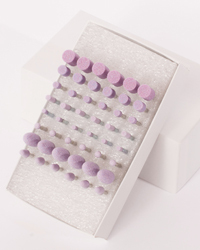 Miniature Ceramic Stone Kits - Extremely strong and thin stones for tight ribs and slots in a money saving kit. 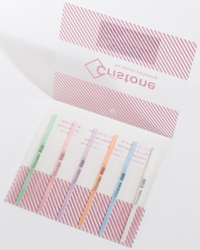 Ceramic Super Stones in a kit. Excellent detail polishing stones - especially for EDM removal. 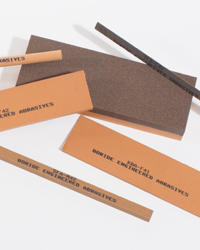 An assortment of wood sticks for lapping and finishing by hand or with reciprocating and rotary tools.